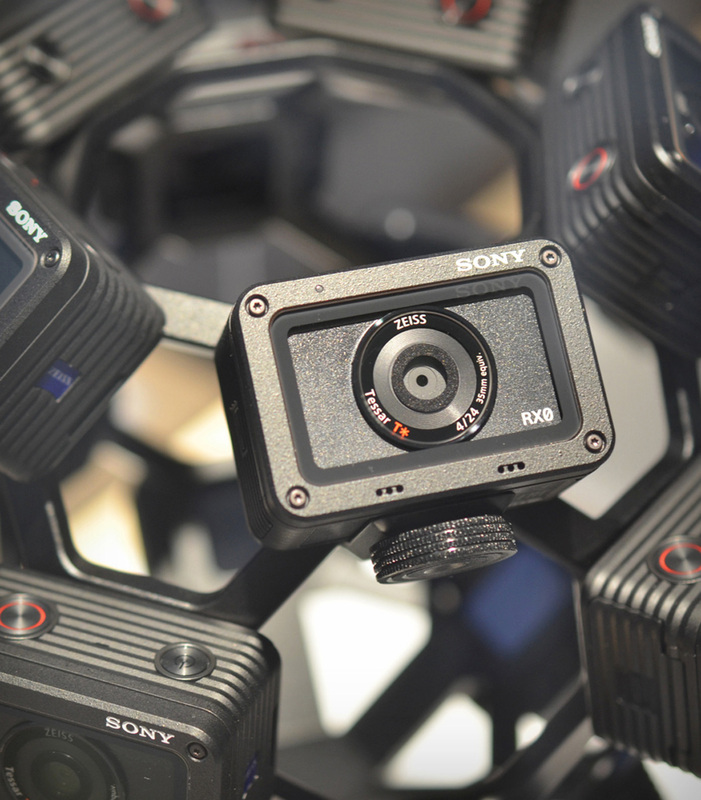 Announced back in August of last year, the highly anticipated RX0 has finally been showcased at CES. 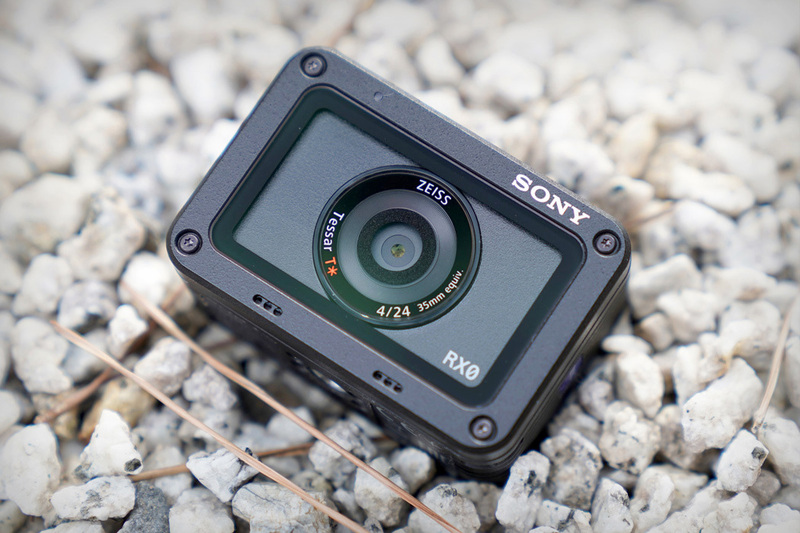 Combining the best characteristics of basically every camera on the market, the RX0 boasts forty times the normal frame rate, a 1.0-type Exmor RS CMOS sensor, wide-angle 24mm9 ZEISS lens, and a tough, rigid body that is waterproof down to 10m/33ft. 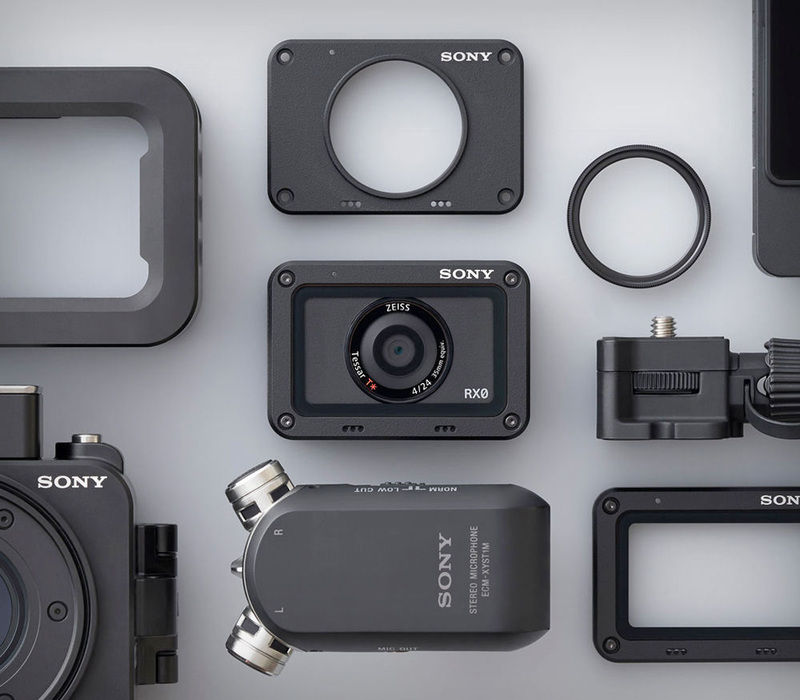 Designed to look like an action camera, but to put most flagship cameras to shame, this compact-yet-mighty, Napoleon-esque camera is designed for a new wave of creative and filmmakers with new desires. Enough about the specs, the RX0 is gorgeous. 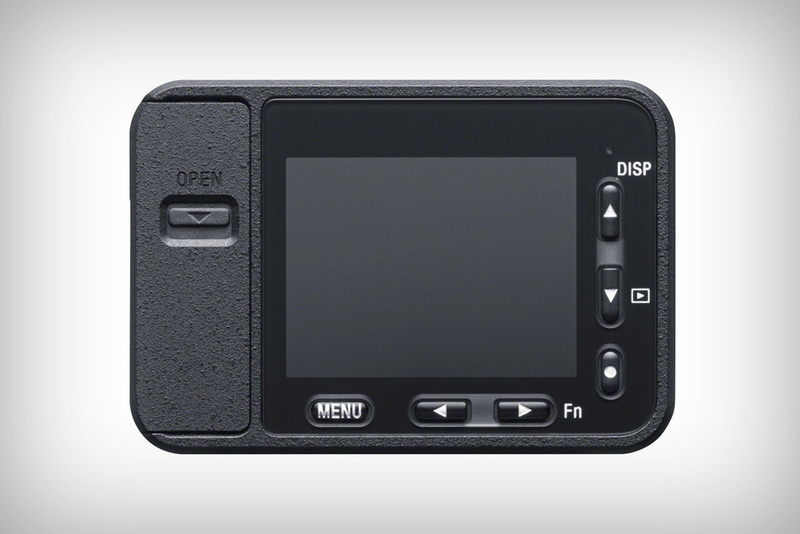 Weighing in at just 3.9 ounces, this little fella is very much a rugged ‘point-and-shooter’. 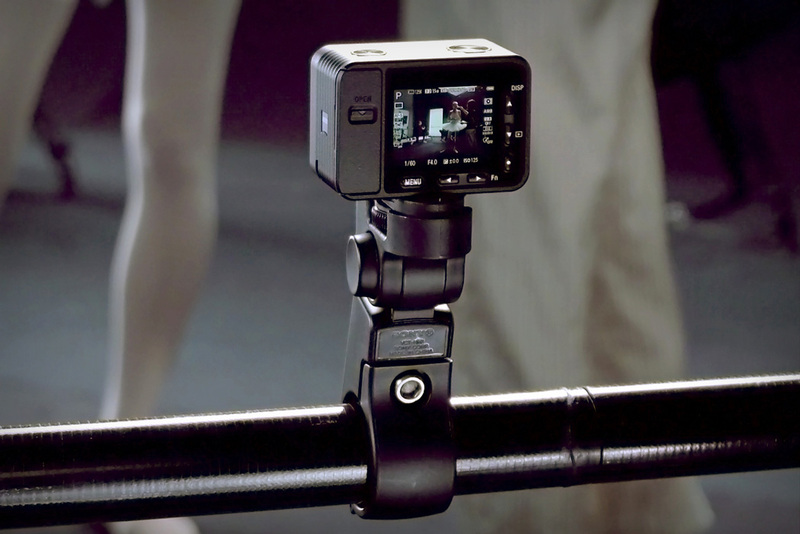 It even comes with the spattered texture you seen on high-end camera bodies, indicating its premium, professional build. It’s as though a GoPro ate all the other cameras, absorbed the best traits from them and then took a bunch of steroids… I guess? 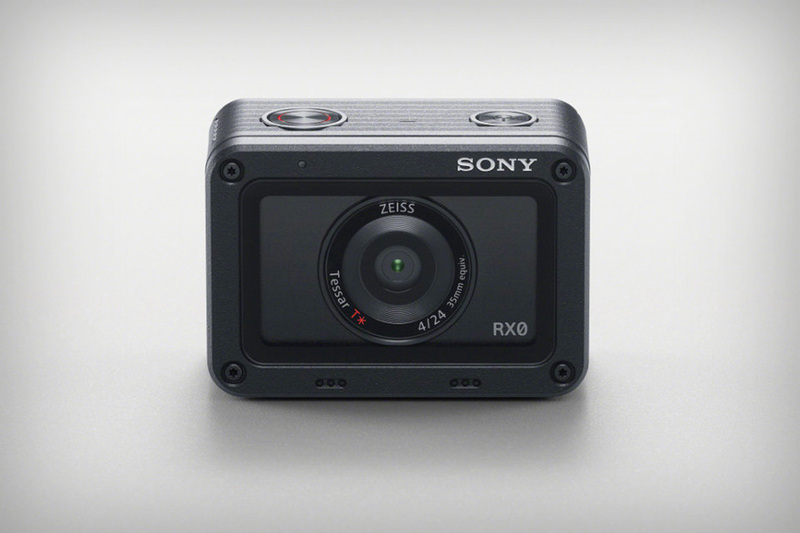 This is definitely a unique addition to the Sony camera lineup, and although it’s not meant for the masses, it certainly has its well-deserved place there.